Jorge, thank you so much for a job well done. I appreciate your high level of professionalism. We will definitely call on you for any future tree service, and I will highly recommend your company in the future. WOW! My trees are gone and so quickly! Excellent work. I know who to call now for all my tree service needs! Thank you for your great service. We are very happy with the work you guys did. Very Professional! Jorge, thank you for a good job done in a timely and professional manner. It was great watching you and your crew remove our trees. From the very begining, you guys did an ourstanding job with your tree removal. I will not hesitate to recommend you to friends and family. I just wanted to say that your company did a beautiful job! The yard was left nice and clean and all your men were very friendly. We would recommend you over and over!. Thank you for a very reasonable estimate. Price and quality work, cleanup and respect for my property. We'd recommend you service to anyone. I just finished watching your crew remove three large trees from my property and I felt the need to write and thank you and your crew for doing an outstanding job from cutting them down to the most immaculate clean up I have ever seen. Not many companies would take the extra time you did. The rpice you gave me was great and wish more companies took such pride in their work. Amazing job!!! We had a huge oak tree that was leaning on our house, Jorge's crew took the whole thing out in a day, cleaned everything up, and left everything neat. They were respecteful ,polite, punctual, and professional. The price he gave me was great too. Highly recommend them! 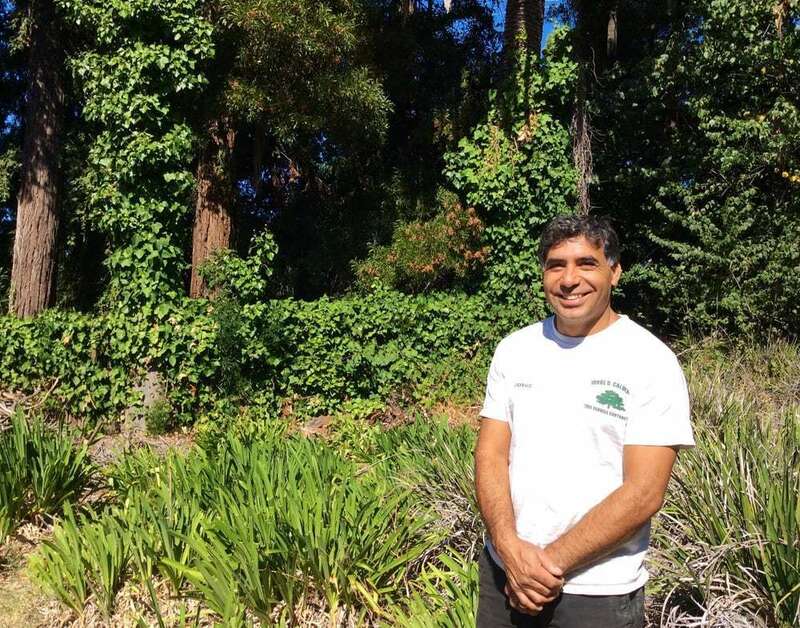 “Improving the World, One Tree at a Time.” Those aren’t just words to us, but truly a promise to provide you with the ultimate in tree care service in the Bay Area by some of the most professional and knowledgeable tree care experts in the industry. 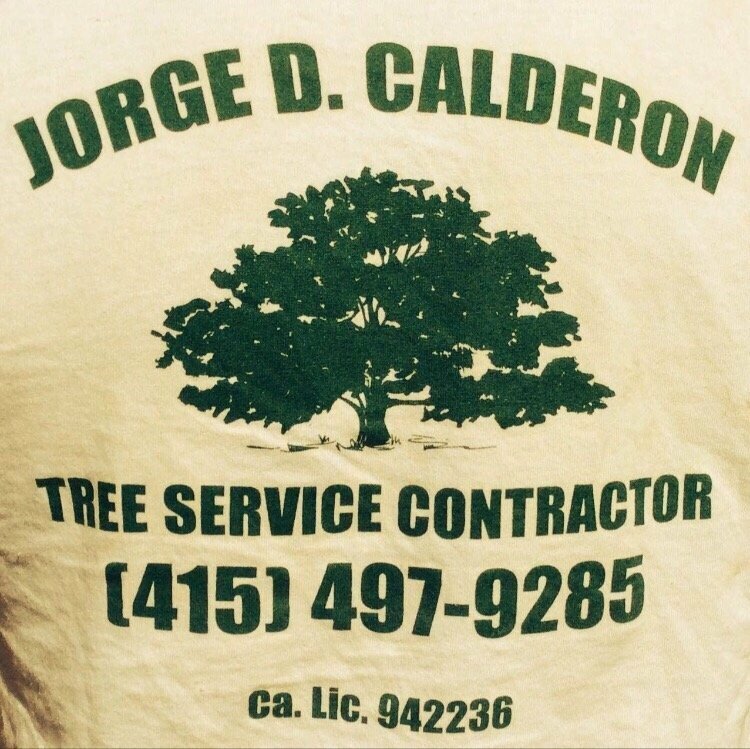 If you’re looking for a truly professional company to care for trees the way that they need to be cared for, then look no further than Jorge's Tree Service. Since 2000 we have been the leader in the tree care industry. Copyright ©2019 Jorge D. Calderon. All Rights Reserved.